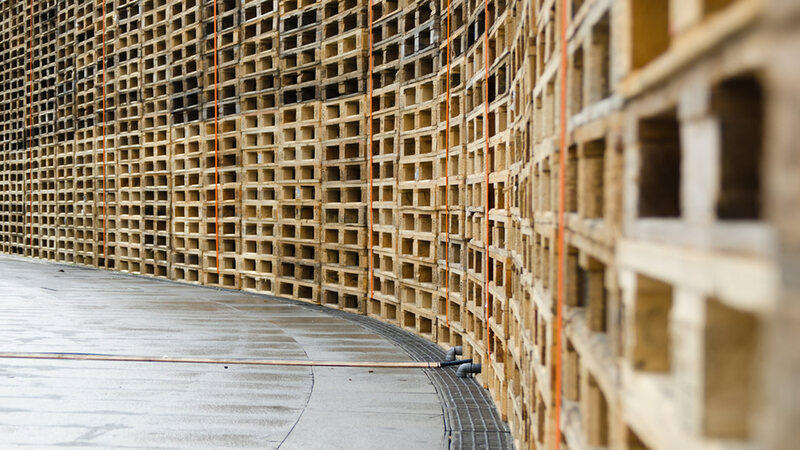 Boxalot will manufacture wooden crates/boxes for the export of machinery parts and other items to areas outside the EC. These crates/boxes will be specialised in that they will be made to measure and will be available within 24 hours of order. 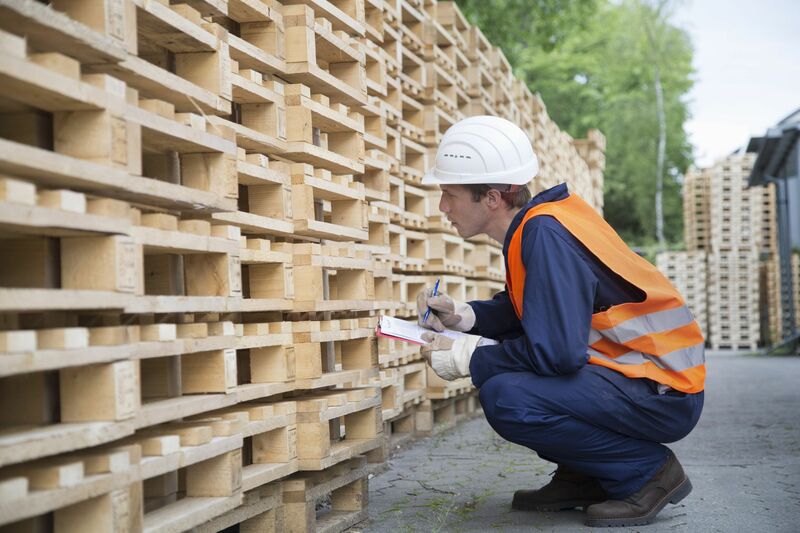 Boxalot manufacture wooden crates/boxes for the export of machinery parts and other items to areas outside the EC. These crates/boxes will be specialised in that they will be made to measure and will be available within 24 hours of order. 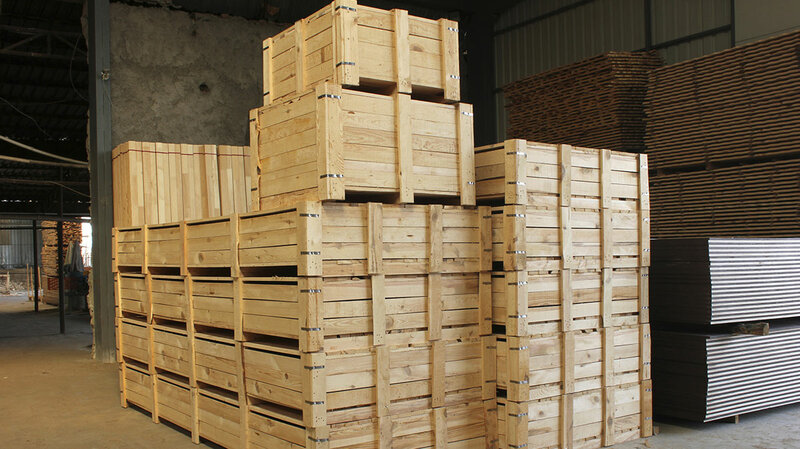 The crates/boxes will be manufactured to ISPM15 regulations for wooden packaging so can be shipped to any part of the world. The crates/boxes will be manufactured using compliant timber and will be skid mounted so that they can be moved with a fork truck. The crates/boxes will differ from other products currently being manufactured in that they will be made to measure rather than standardised products currently offered by competitive companies. The advantage to the customer is that they will only pay transport/shipping costs on the actual size of crate/box that they require. Boxalot will also offer non-standard size pallets and skids which will also be compliant with the regulations. For more info on our products and services then please do not hesitate to call us on 028 8554 8024 OR 079 1959 6727, alternatively you can email us via info@boxalot.co.uk.